Jacket is made from an intelligent mix of materials. Windproof and water repellent material at exposed areas such as chest and shoulders keep the elements out. 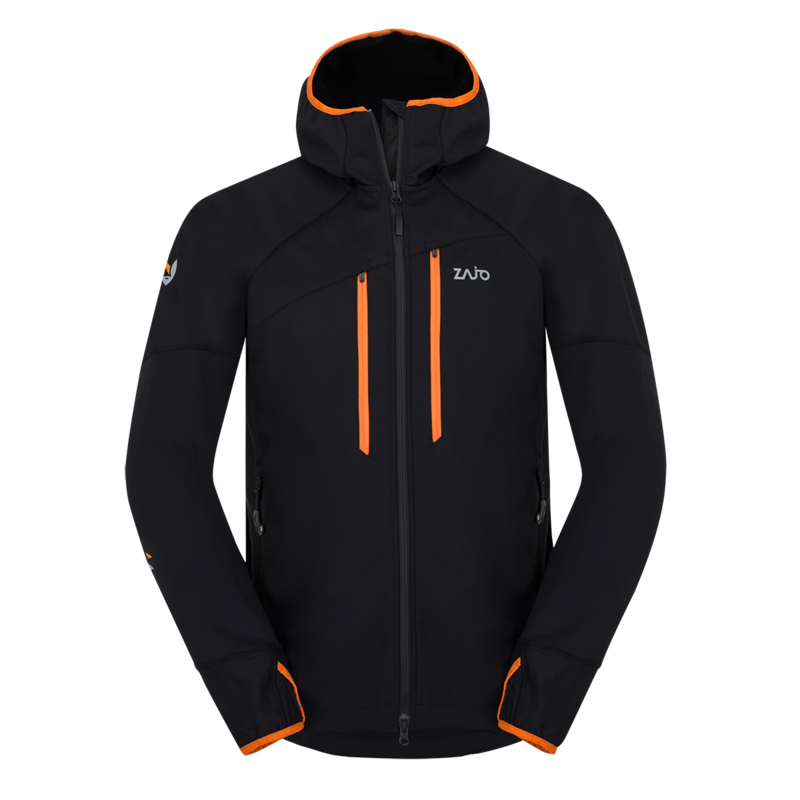 Lightweight, elastic and water repellent material at less exposed areas such as sleeves, hood and back provide breathability and outstanding mobility. Underarms, side panels, sleeve cuffs and part of back panel are made from high elastic warm fleece allow uninhibited movement and perfect fit. Roomy chest and side pockets hold all necessities for all day long. 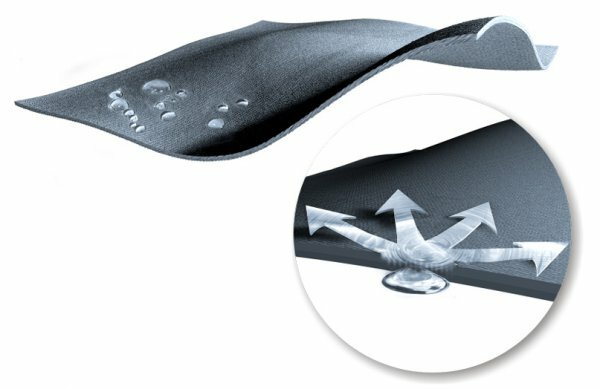 DWR finish (Durable Water Repellent) helps repel water from fabric surface. Breathable. stretch side panels for enhanced comfort and range of motion. Elastic trimmings along sleeve hems. hood hem and bottom hem. Adjustable hood fits under helmet. Large chest pockets and side pockets to ensure enough space for anything needed. 2-way inverted YKK front zipper with back flap.